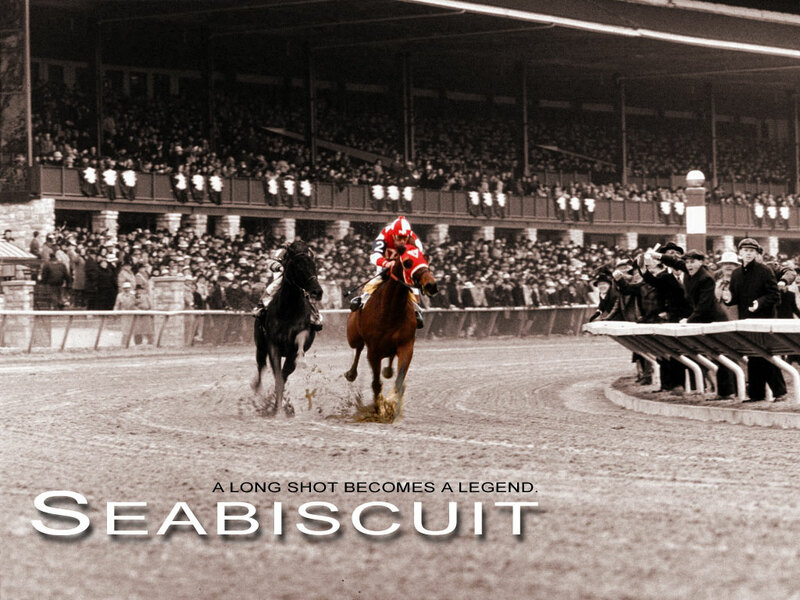 I loved how black and white documentary-style pictures were worked into Seabiscuit. I wanted to capture the blending of Seabiscuit's personal story with the plight of most Americans at that time. I thought the best way to do that was to put Seabiscuit in color and the rest of the world in black and white.